Help | Download, install and use the Godblessyoo app. We created this page to help you download, install and use the Godblessyoo app. You just have to follow the instructions. Don’t forget to update the app. 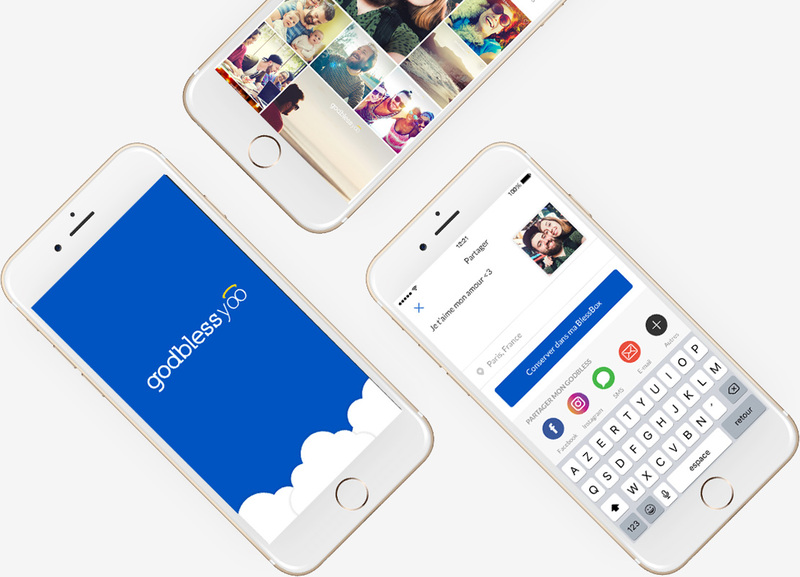 We created this page to help you download, install and use the Godblessyoo app. You just have to follow the instructions. Be connected in one click ! Make your life easier connecting with your Facebook and Gmail account. In one click, you can have access to the app. To use your e-mail address, click on « Sign in by email address », and you will land on a sign in screen. 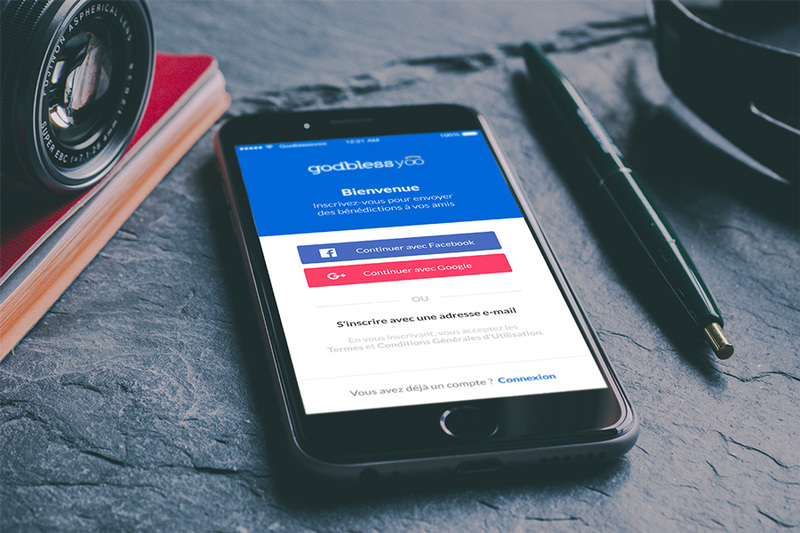 Choose a username (you can change it later), type your email address and a password, then click on «Sign in». Take a photo or import one from your gallery, choose your blessing sign then make the sign on your screen following the dotted line. Suddenly a light appears, your pic is now blessed. You just have to share your blessing and take over the world with positive messages. Keep your godbless in your blessbox or share it on social networks, by MMS or e-mail. You like to do good ? You will adore godblessing ! A positive, spiritual and kind message which allows you to call God’s blessing on those you like. Your godbless library. 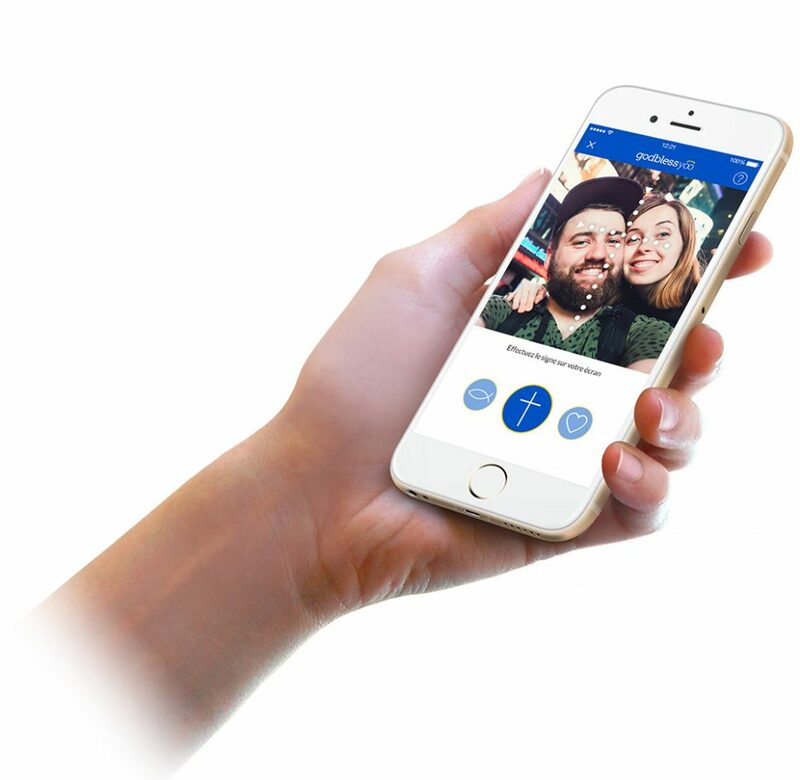 You could find archives of your best memories and share them on your favorite network. Celebrate an event, an important step of your life… reasons to godbless are unlimited. It’s not a slogan : take your mobile and share the good and love in the world : it’s your mission ! Need help ? No problem.